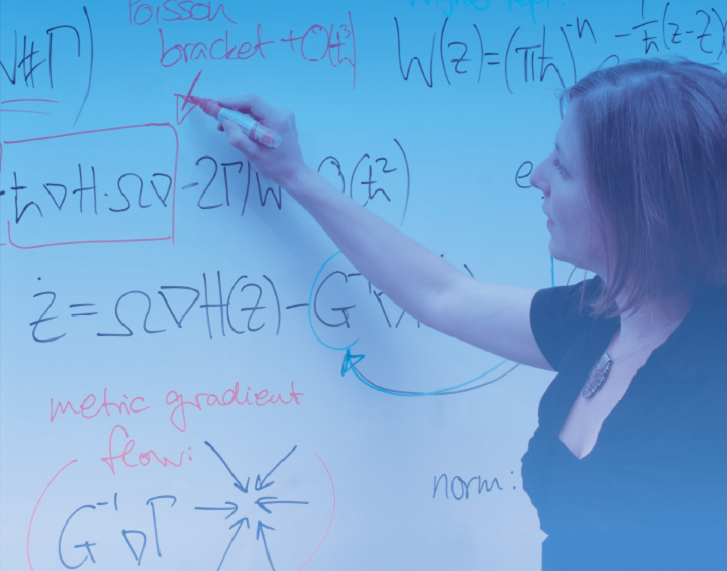 Oxford Research and Policy was commissioned by the London Mathematical Society to collect examples of good practice in UK mathematics departments. A Good Practice Checklist was distributed to the majority of mathematics departments. Completed checklists were received from 30 departments. A report was prepared based on the information collected. 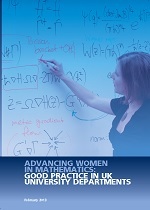 The report has three main elements: an overview of quantitative data relating to men and women mathematicians in UK HEIs; a summary of the working practices of mathematics departments; and case studies of a number of women mathematicians working in UK HEIs. The main part of the report summarises the working practices found under each of the 90 statements in the Good Practice Checklist, and provides examples of the good working practice found. There was a wide range of practice. However, all departments had some good practice in place. In some, often the smaller departments, much was informal and relied on the good will of staff. A number of departments, in particular those preparing for Athena SWAN submissions, had more formal systems in place.